NEW!!!! 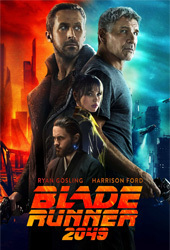 Now we support subscene.com link. 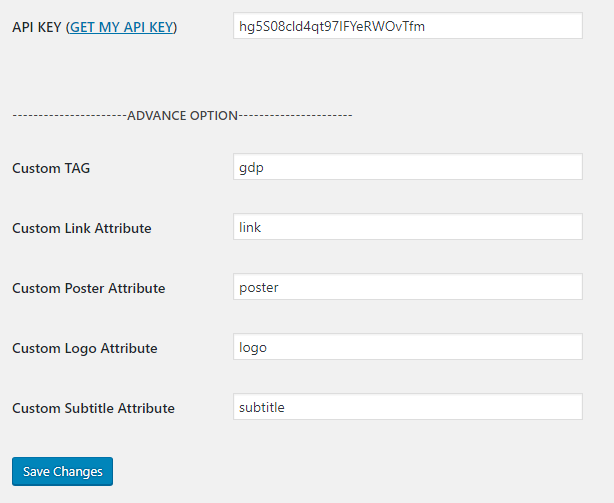 You can put subscene link directly into the form below. lets say you're using juicycode before, and you have no time to edit all your post one by one, you can convert all your code associated with juicycode (called shortcode) with our code. First, see your shortcode. 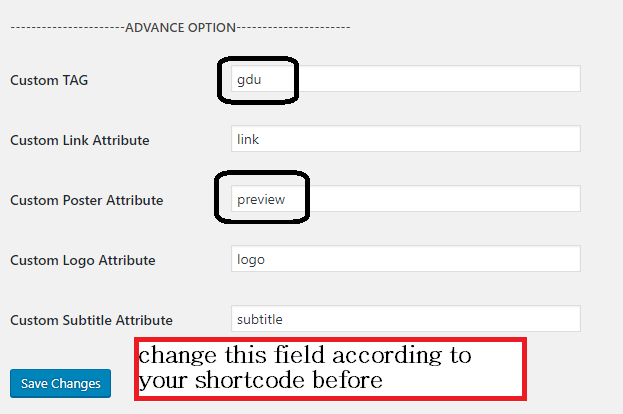 if you're using juicycode, your shortcode would be like [gdu link="link/id" preview="link" subtitle="link"].